Our servers are feeling a little blue lately so they took some time off. Fortunately, they are only entitled to short breaks so the servers will be back soon. 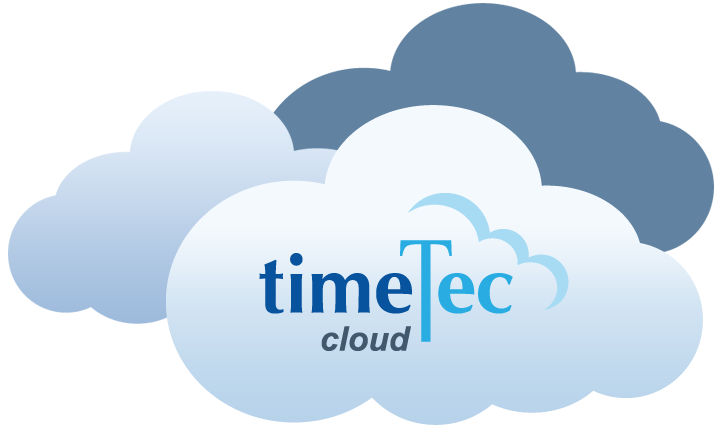 Copyright © 2018 TimeTec Cloud Sdn. Bhd. All rights reserved.